Go Ahead Funding provides invoice factoring to small and mid-sized businesses. 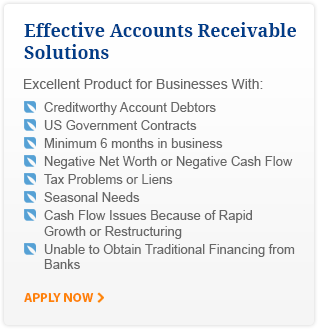 If your business requires accounts receivable financing for the continued growth of your company. Our goal is to provide you a reliable funding resource with the flexibility to meet the unique challenges and opportunities of your business. Go Ahead Funding has the resources and expertise to provide flexible and effective financing solutions for commercial businesses.